Welcome to the April Edition of the 12 Kits of Holidays! This group has been together now for almost a year and a half!! Every single month we get goodies from the hostess for the month. So many new things arrive..... makes it so fun!!! This month's kit was sent to us from Sharron of On Papillion Wings. Sharron sent papers and die cuts that I LOVE. Thank you so much for sending out such a beautiful kit!! 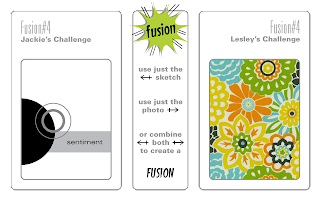 I managed to create 3 cards and 1 tag using Sharron's kit but there is oh so much more I could have done!! Let's get started!! 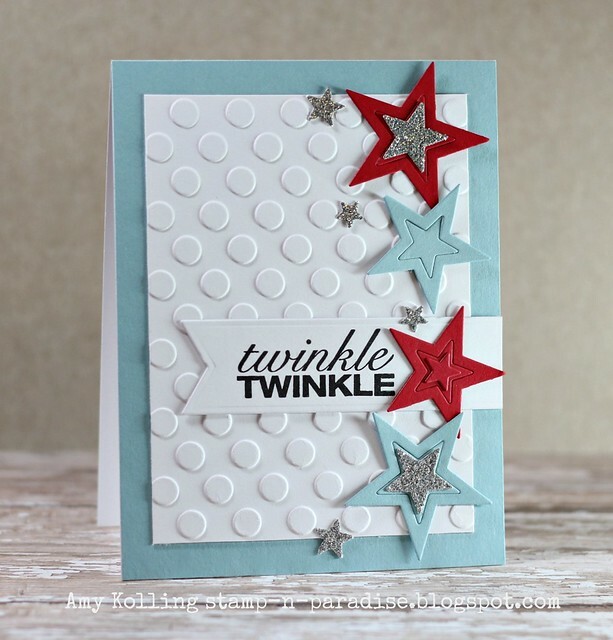 Card #1: uses several star die sets....one from MFT and the other Memory Box. 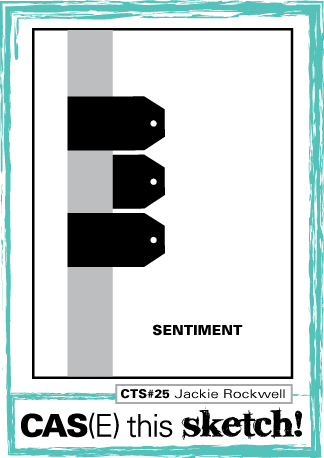 I thought they went perfectly with this stamped sentiment. Card #2: uses the Instant Camera Die from Lil' Inker Designs (I'm kinda partial to LID....hehe) paired with this sweet pattern paper from Winter Wonderland by MME. 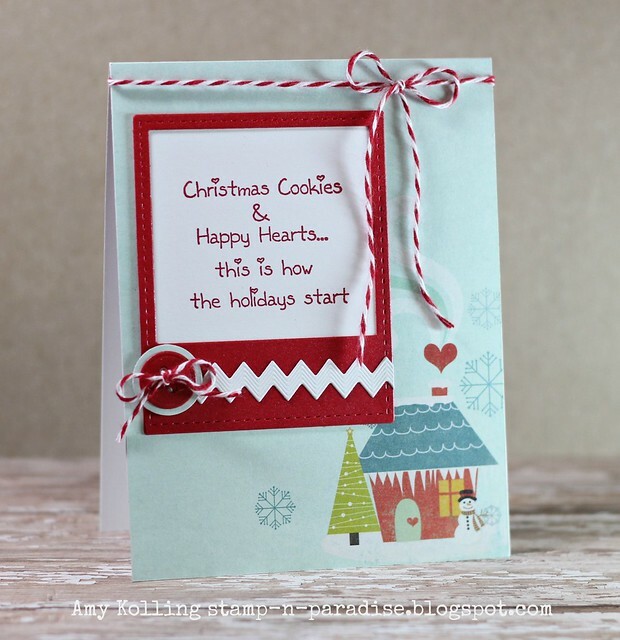 Card #3: uses this fun diagonal striped paper and a simple sentiment paired with the felt holly die cuts embellished with red gems. 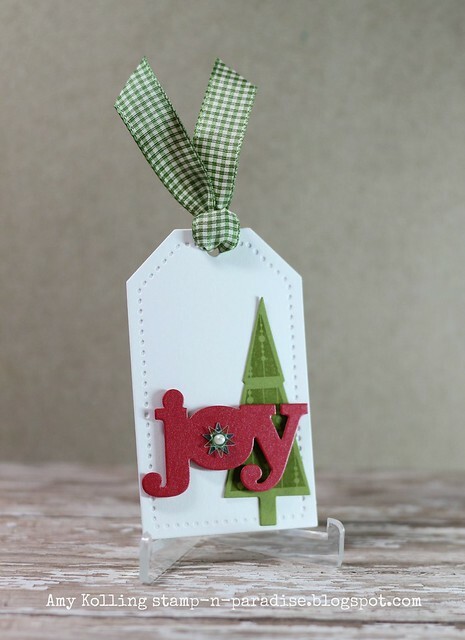 Tag: uses the tag die from PTI paired with the JOY die from Wplus9. Sharron also sent these fun little star sequins so I added those to the center of JOY and topped with a tiny pearl. 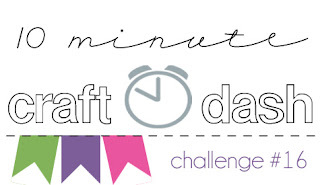 ETA: I'm playing along with the Gift Tag Challenge over at Moxie Fab World! That's it from me today but let's go check out what the rest of the group made with this Holiday kit!!! Make sure to stop by Sharron's blog for full supply list!!! Well, we ended up having a very uneventful weekend. Our baseball tourney was rained out on Friday and Saturday, so the coaches decided to pull the team since we would have only been guaranteed 2 games on Sunday. Pretty pricey for just 2 games. Gosh, I just wish this weather would just cooperate!! But wonderful weather is in store for today! 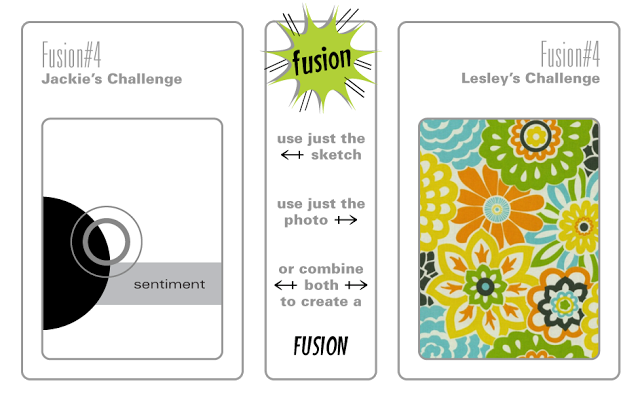 I played along with the new challenge out there: FUSION. What a fun concept and I tried to do the Fusion part but my colors ended up being somewhat muted but I like the end result! 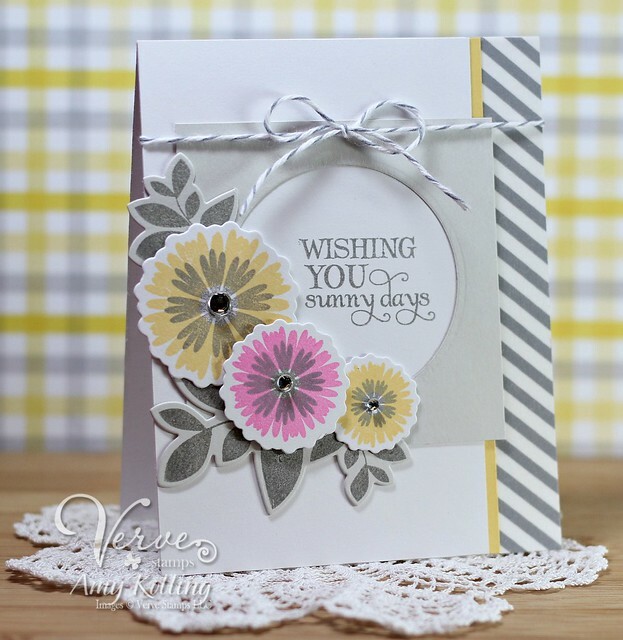 I've used Verve's Sunny Days stamp set along with the Leafy Sprigs dies. My papers are from The Sweetest Thing by MME. Yes, I'm finally using my papers....a goal of mine since I'm such a hoarder of them. Wishing you all a wonderful week!!! I'll be back tomorrow with my monthly 12 Kits of the Holidays post! So stay tuned! 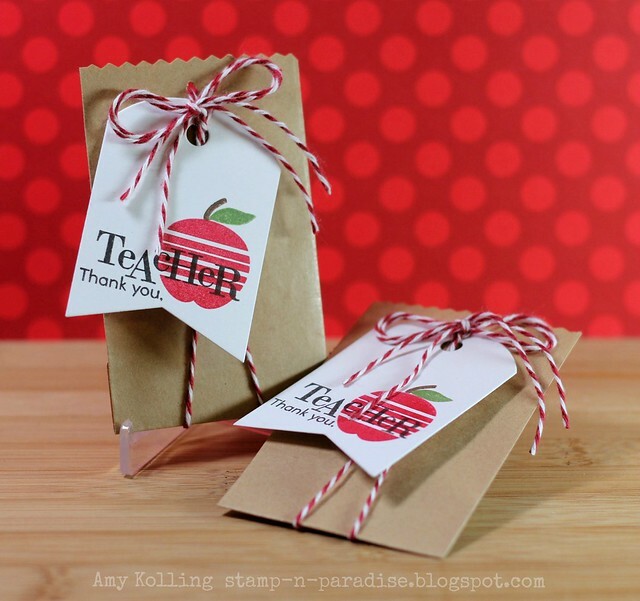 The school year is ending and the need for some quick gift card holders for the teachers were in order! 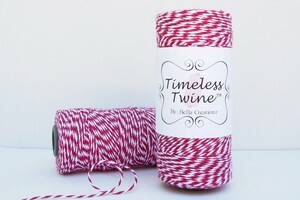 I thought I'd put some of my Cherry Red Timeless Twine by Bella Creationz to work. Using 2 strands of twine, I've wrapped these mini kraft bags and added a die cut "thank you" tag to the bow! I picked up these mini kraft envelopes at Michael's and are perfect for tucking in a gift card! ETA: I'm playing along with the Gift Card Holder Challenge over at Moxie Fab World!! Happy Weekend everyone! We are off to KC for baseball games today......I can't wait! The weather is going to cooperate and we get to spend time with our Bulldog family!!! Go Topeka Bulldogs!!! Playing along with CAS(E) this Sketch #25!! this week. I thought it would be a perfect sketch to do some Verve.... CAS style!!! 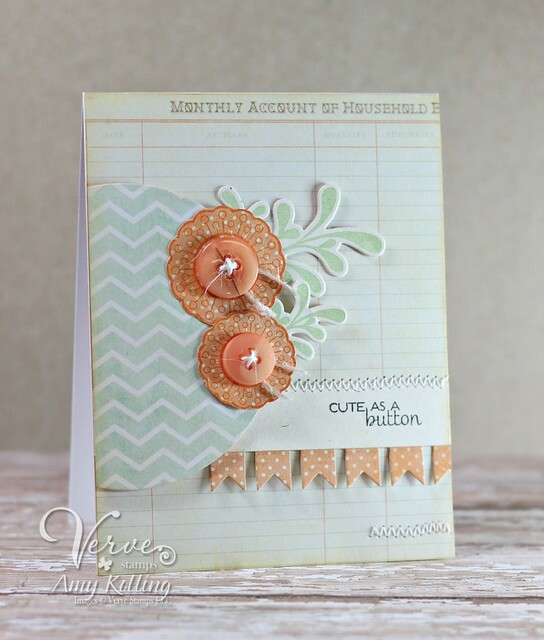 I am just in love with Simple Stories Vintage Bliss papers......I've used a bolder pattern for my strip and pulled the colors for my card from that! 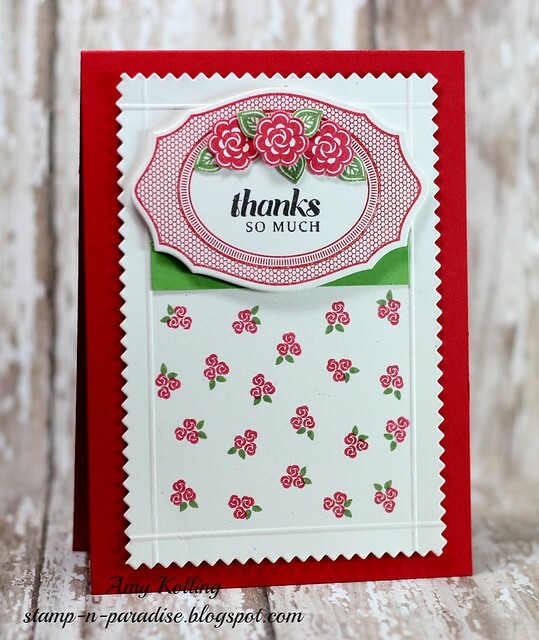 The sentiment is from Bloom & Grow and the tiny "stitches" below the sentiment is a stamp from Borderline! (I did have to mask it off a bit) The heart accents are layered with From the Heart-A CUT above dies by Verve and embellished with a pearl. Simple. Just my style!! Did you see that Verve is having a SALE?? Sale goes through April 30th! A great way to save on some of those sets you have been thinking about!! Check it out HERE. Stopping in today with a card made during my "snow day" the other day. I've played along with 2 challenges with this card. 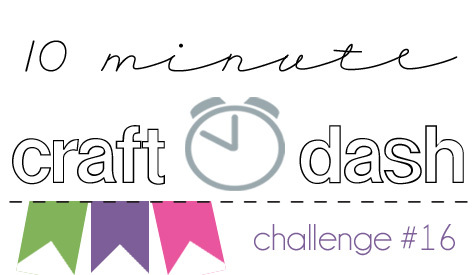 I've been seeing the 10-minute Craft Dash posts from my Boston friends and thought.......why not!? So I paired that challenge up with the CAS-ual Fridays challenge this week for a birthday card! Now while I did complete my card in just under 10 minutes, I probably would have had more time to spare had I not forgot to get out my pink cardstock and having to cut 2 banners because I messed up stamping my sentiment straight....ughhh. Better next time!!! 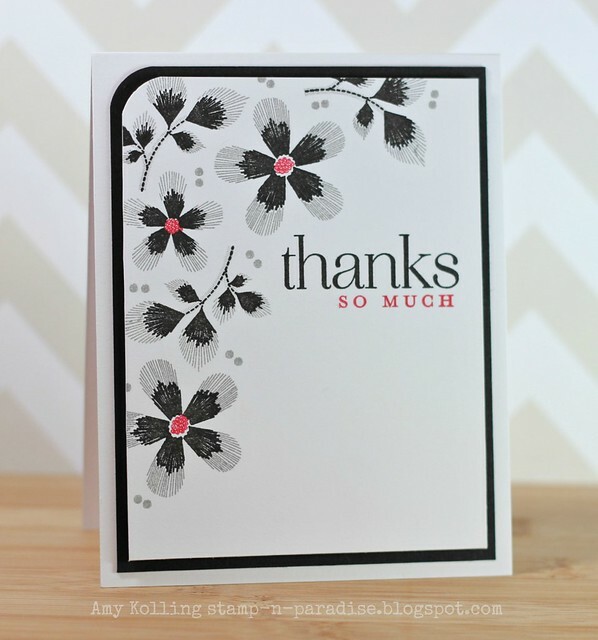 This week's Simon Says Stamp challenge is ANYTHING GOES.....so I'm linking up over there too! Welcome everyone! I've been having fun playing with so many of my "forgotten" challenges lately that I almost "forgot" about the PTI Blog Hop! How in the world?? So, you find.....there are 2 posts from me today! This month's PTI Blog Hop Challenge was: TILTED. Now if you visit my blog regularly, you know that I don't do "tilted" very well if at all. So this WAS a challenge for me but I had an image in my head as soon as I read it was to create a "tilted" project! 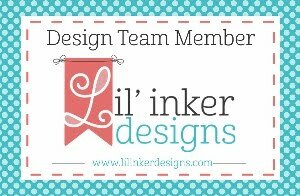 Using Maile Belle's awesomely incredibly designed Sketched Shapes set, I stamped the banner image in fun spring colors! Can this set get ANY better?? I am in LOVE! I also am in love with this new cardstock I picked up during SU's free shipping sale! It's called Island Indigo and it's fabulous because it blends perfectly with Amuse Ocean ink! 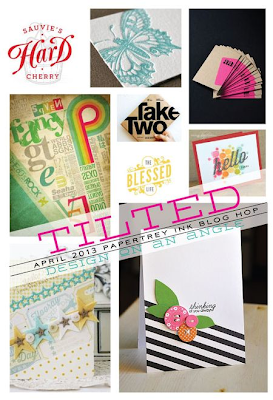 I'll leave you with that as I'm sure there will be TONS of "tilted" inspiration today to drool over! I have enjoyed playing along with some of the challenges out there in blogland and I found this inspiration photo from Runway Inspired Challenge and just couldn't get it out of my head. Now I have to admit, that the end result is not as dramatic with what I had in mind but I kinda like it! So yesterday we had snow.......sleet......in APRIL!!! Field trips and baseball games.......all CANCELLED. I am soo longing for sunshine and blue skies and so are my kids!!! 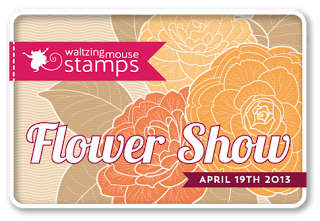 So you may have seen a wonderful blog hop of crafters last week.......Waltzingmouse Stamps Flower Show. 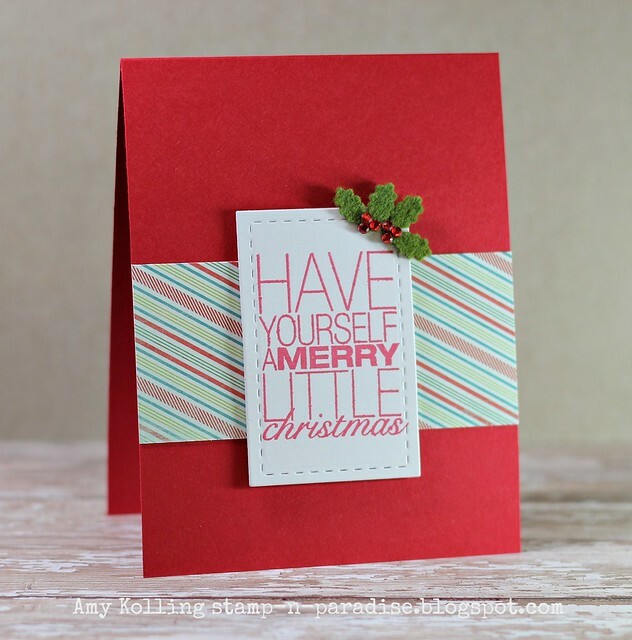 Well, they haved issued a challenge to CASE one of the cards from the blog hop! I have a very limited number of WMS sets and was determined to make what I had work for this challenge. After all, that's what a challenge is! So I chose this fantastic card by JJ Bolton.....who utterly ROCKS anything she touches. Her card is so simple but elegant at the same time and I certainly wouldn't have EVER created anything like it. 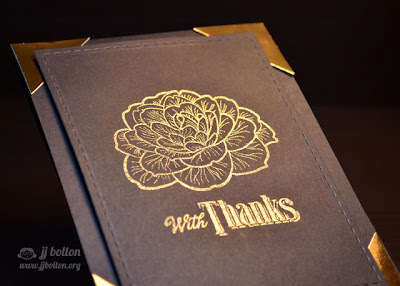 She uses black cardstock and gold embossing powder. Those 2 things alone......I almost never use. So friends........here is my best version of JJ Bolton's card. I worked with Big Blooms Chrysanthemums and Vintage Alphabet. 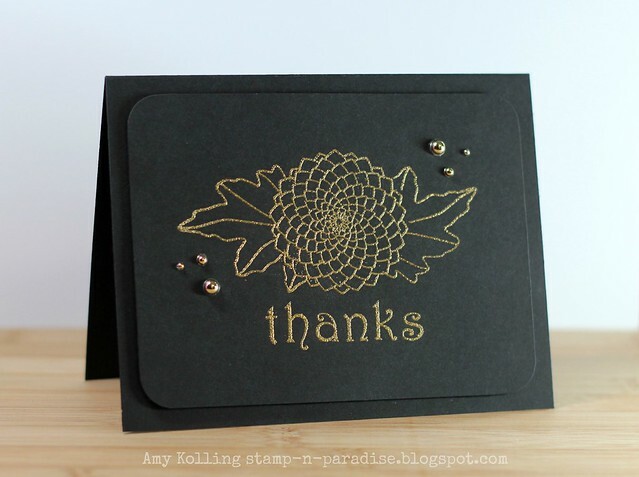 I masked off my chrysanthemum and stamped the leaves and then heat embossed. I looked and looked for some gold cardstock and came up empty. So I went with gold pearls and rounded edges to bring in the extra gold that JJ used at her corners. Thanks JJ for the beautiful inspiration!!! Hi everyone! 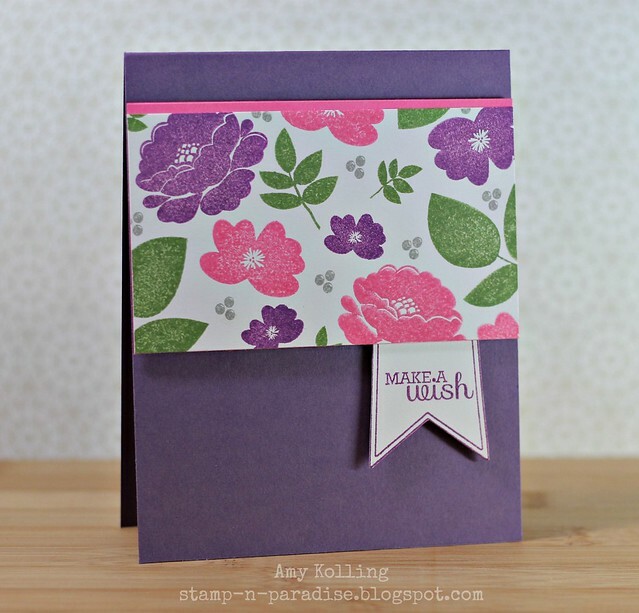 Just a quick note to share a peek of my card that can be seen today over on the Fresh Squeezed Stamps blog! Ok.....I have to hijack this post for just a minute. 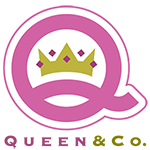 I am beyond thrilled to say that I was chosen as a winner of the Birthday category in the Stamping Royalty contest sponsored by Paper Crafts Magazine! I still can't quite believe it.........Thank you Paper Crafts!!! I can't wait to find out who is revealed in the other categories this week! 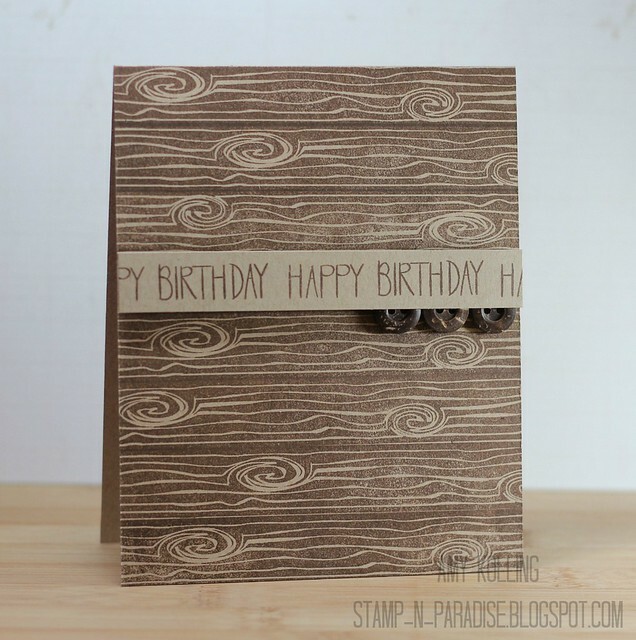 I know masculine cards are very difficult for many of us but I have a quick and fairly easy card here using the woodgrain image from the newest set On the Strip 2 from Neat & Tangled!! If you don't have this set and it's counterpart, On the Strip, you are missing out! These two sets alone give you ENDLESS options for cardmaking! Here I've stamped the woodgrain strip with brown ink over and over again until my kraft panel was filled. Every time I would ink the stamp I would move it across just a bit to give it a more realistic look. My sentiment was stamped on a scrap strip using a sentiment from Sketchy Cupcakes. Tucking a few woodgrain buttons under the sentmemt strip was the final touch for my masculine card. What do you think? Masculine cards.......are they hard or easy for you? Thanks for stopping by!!! Hi everyone! The weekend sure flew fast.......had some warmer weather which was wonderful! At softball practice yesterday, my daughter could actually wear shorts and short sleeves!!! That's a first!!! 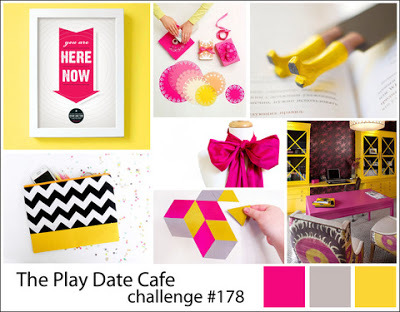 Today I have a card I whipped up using the sketch from Retro Sketches and the color story from The Play Date Cafe this week! I haven't played with either of these challenges in a long time. Using Verve's Bloom & Grow set, I stamped the blooms in the brightest pink and yellow I had and then die cut them using the coordinating dies HERE and HERE. The stripes on the side is a strip of Washi......thought I'd better stop hoarding and use some! Thanks so much for sharing part of your day with me!! Hey there! Just stopping by with my take on this week's Wplus9's Monday Mood Board! I focused on the tiny little cluster of blooms, the pinking border, and the colors! 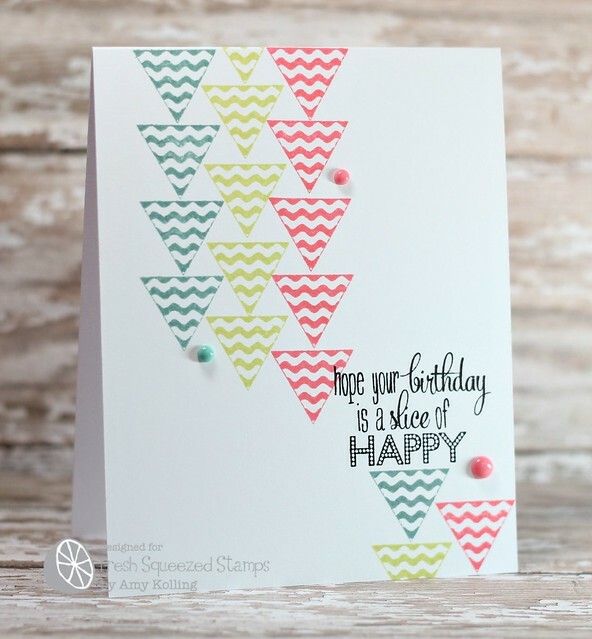 Today I'm sharing a super trendy triangle card that was shared yesterday over on the Fresh Squeezed Stamps blog. 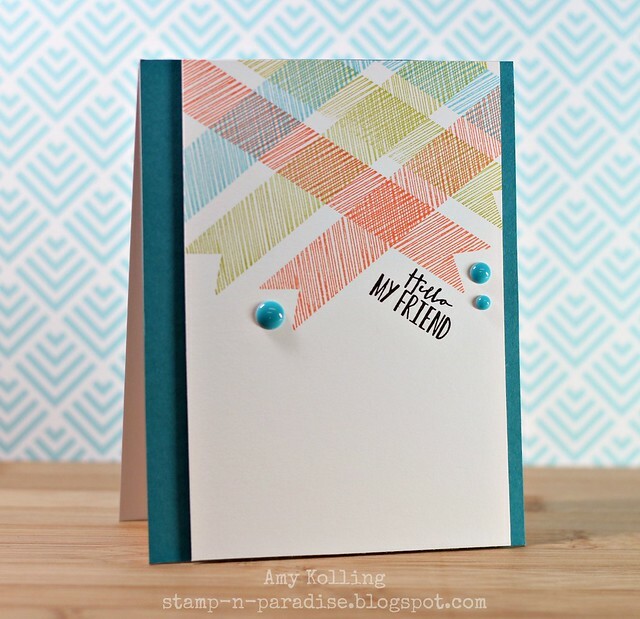 I love the look of this new trend......this stamp set has so many possibilities!!! I also paired this set up with some fun and unique colors......Ocean Tides, Berry Sorbet (PTI) and Pear Tart (Memento). Add in a fun sentiment and some enamel dots and you're set!! Hey hey! It's Sunday and we're back for another post! 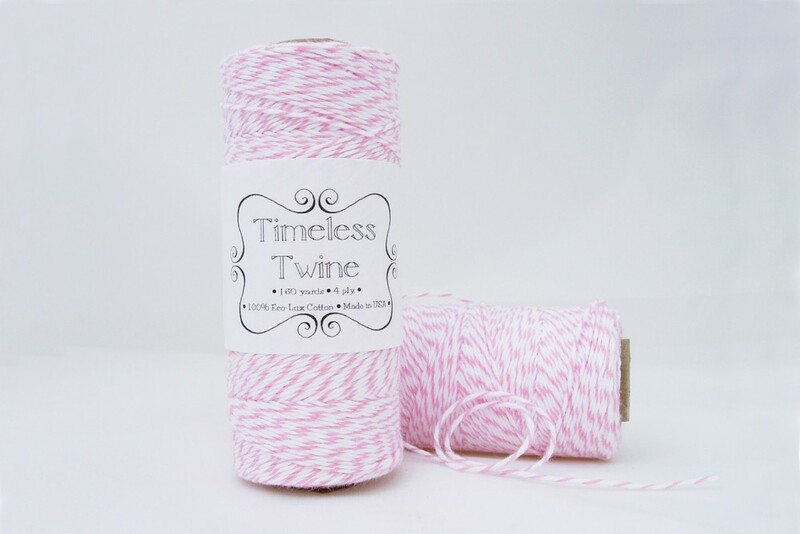 Today I'm sharing this card over on the Timeless Twine blog using some of the best twine.......Bubble Gum Pink Twine by Bella Creationz! Using a new Fresh Squeezed Stamps stamp set, String me Along, I stamped the baby onesie in pink and trimmed. 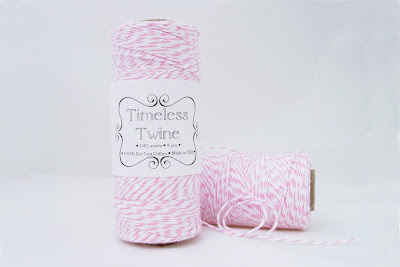 I stamped the "clothesline" stamp that comes with this set in a light color and then used Glossy Accents as my adhesive to lay my twine clothesline down. 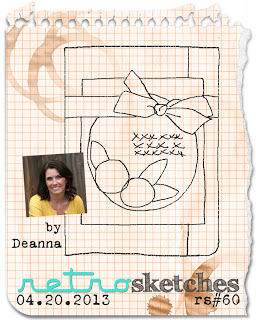 Welcome to the last day of peeks for the new release from Fresh Squeezed Stamps! 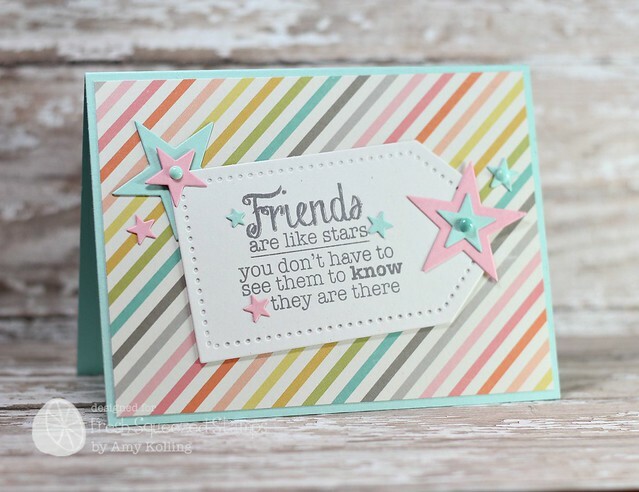 Today we are sharing a fabulous new sentiment/phrase set: Words to Live By. This set will surely be one that I will reach for often! 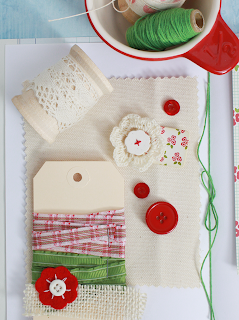 Here I've used some new pattern paper from Simple Stories: Vintage Bliss......I'm loving this collection!!! 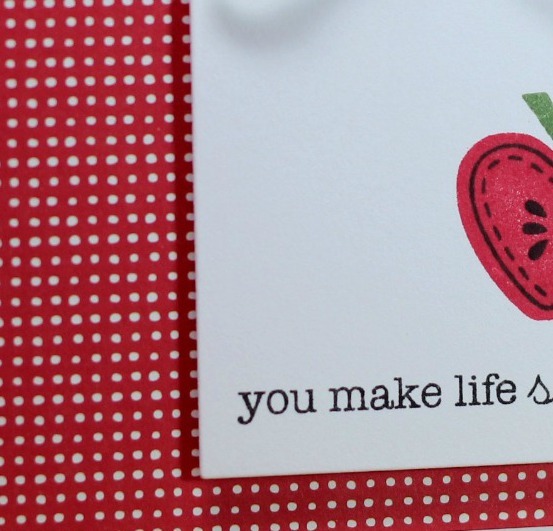 Now, you need to head to the Fresh Squeezed Stamps blog for more inspiration from the other DT girls using Words to Live By. There on the blog you will see the full stamp set AND make sure to enter for your chance at the giveaway of this set! 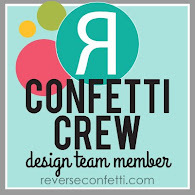 Cloud 9 April Blog Hop!